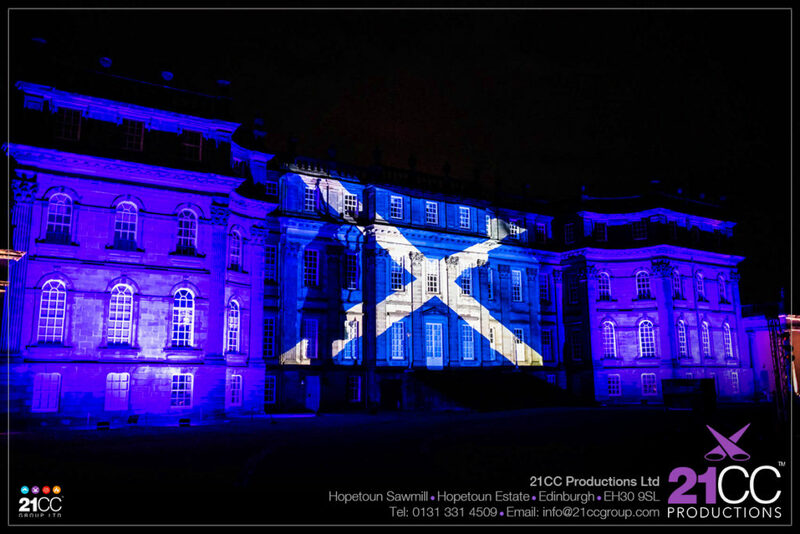 21CC Events Ltd is a professional events company in Scotland encapsulating each element of our Group. We work some of the industry’s best events businesses and service providers to offer complete event service solutions. We are here to deliver ‘excellence in events’. Nothing less. 21CC Productions Ltd is a technical production company, designing and delivering high end lighting, sound and AV services for a wide range of clients, including corporate celebrations, conferences, gala dinners, private celebrations as well as large national and international events. 21CC Fireworks Ltd is an award winning, professional fireworks display provider for small, medium and large events including wedding fireworks, private parties and major national and public firework displays. 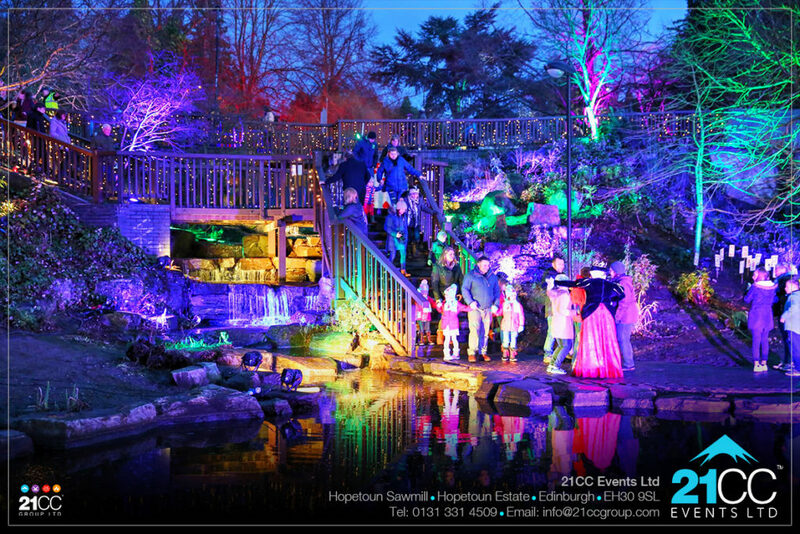 From a surprise entertainment interlude such as a corporate fireworks display to a grand festival fireworks finale, 21CC Fireworks Ltd can create a spectacular professional fireworks display that your guests and clients will never forget. Wedding Fireworks are the best way to end an amazing wedding day. We cater for all sizes of fireworks events and occasions UK wide. 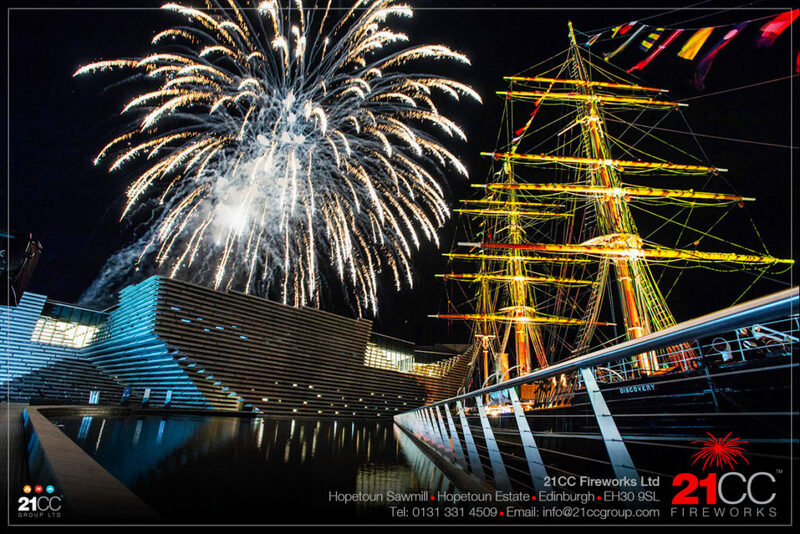 Wedding Fireworks Scotland: There is quite simply no better way to celebrate your special day than with a spectacular professional wedding fireworks display by 21CC Fireworks just for you that you and your guests will never forget. 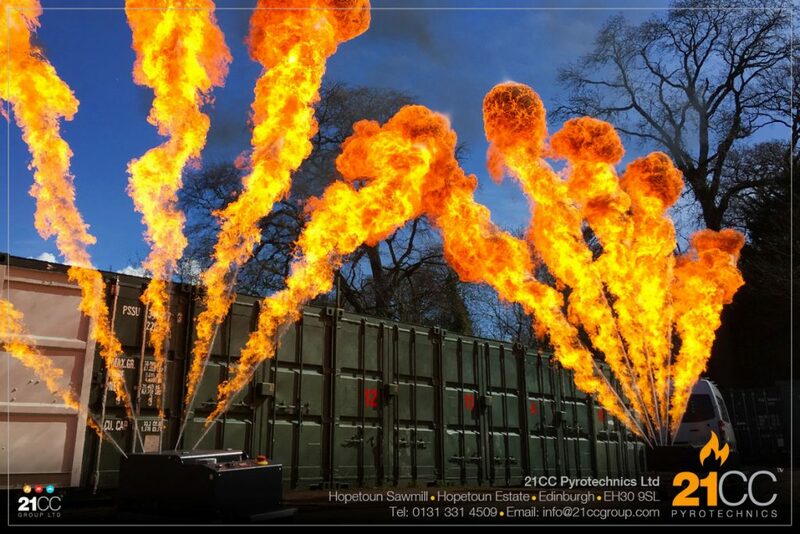 21CC Pyrotechnics Ltd is a professional pyrotechnics and special effects provider for events of all sizes including theatres, weddings, small private parties to product launches, stadiums, rock concerts and major national events. From a surprise entertainment interlude such for an award ceremony to a dramatic punctuation at an opening ceremony, 21CC Pyrotechnics Ltd can create a spectacular set piece of effects that will put your event on the map. We cater for all sizes of events and occasions UK wide.